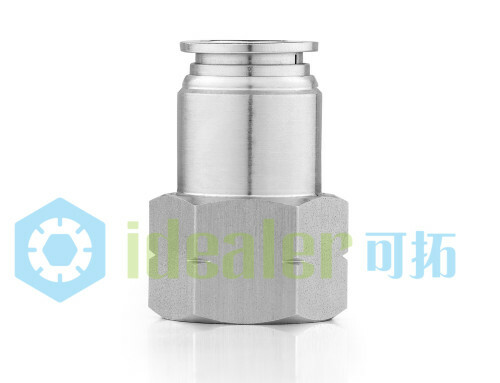 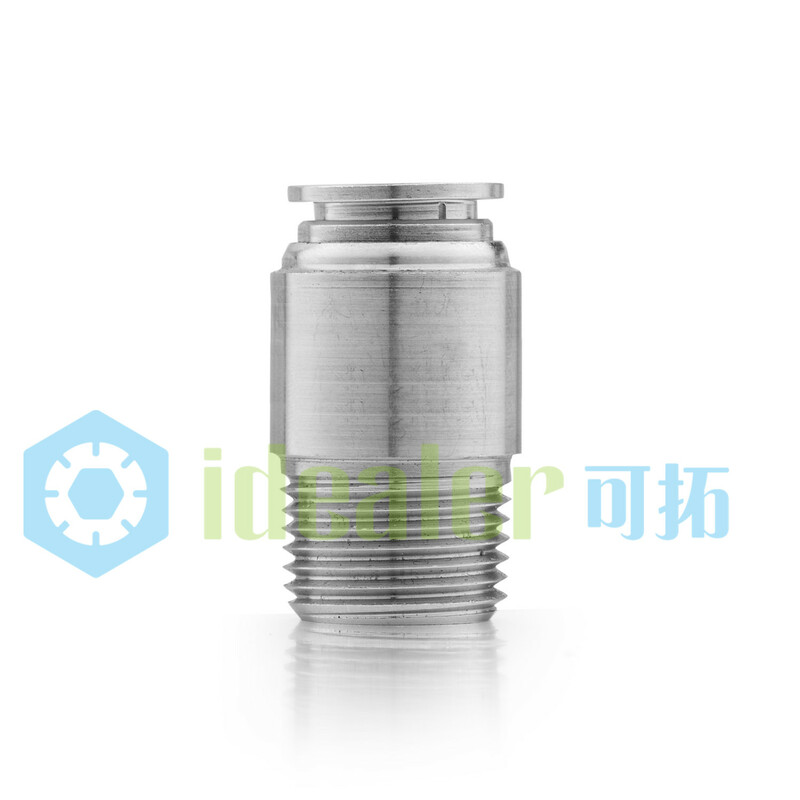 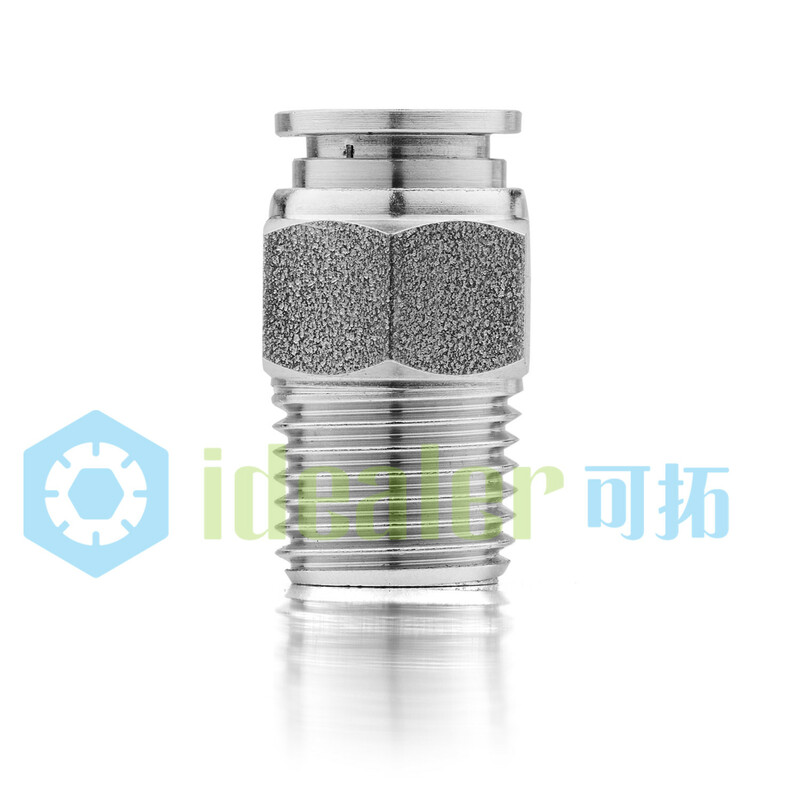 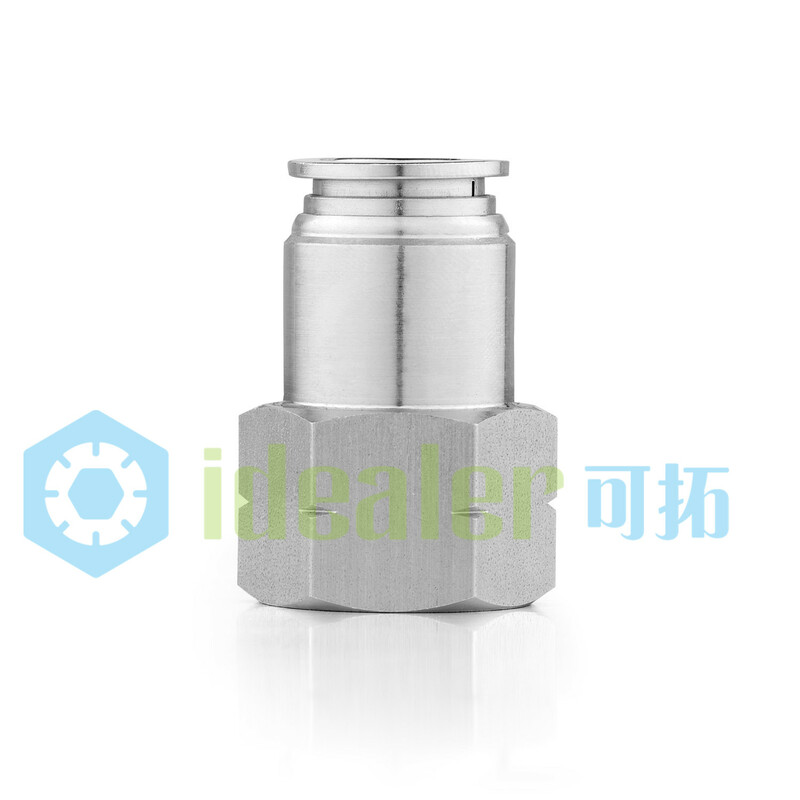 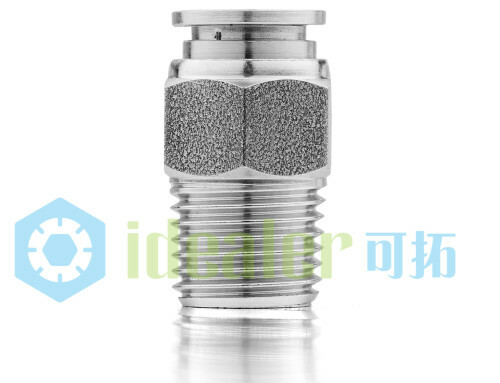 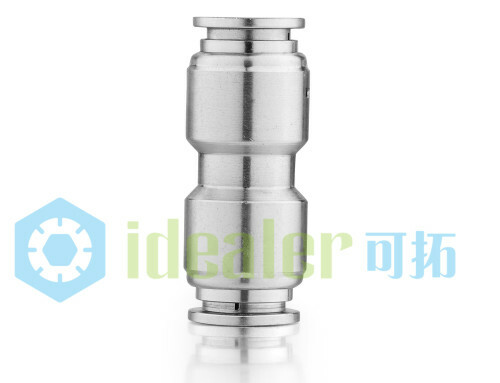 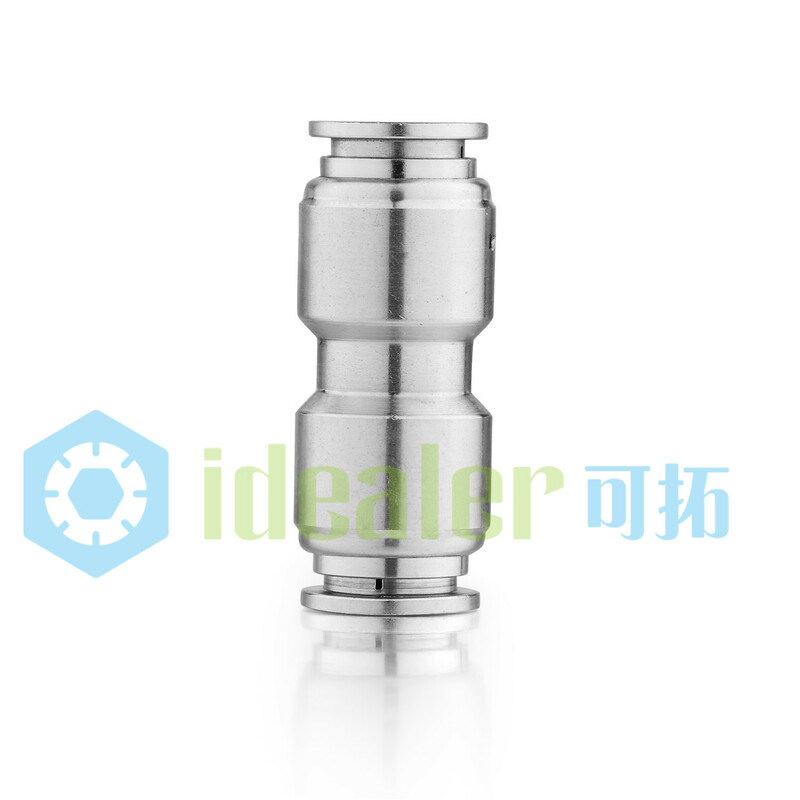 This is our new line: Stainless Steel Push Fittings. 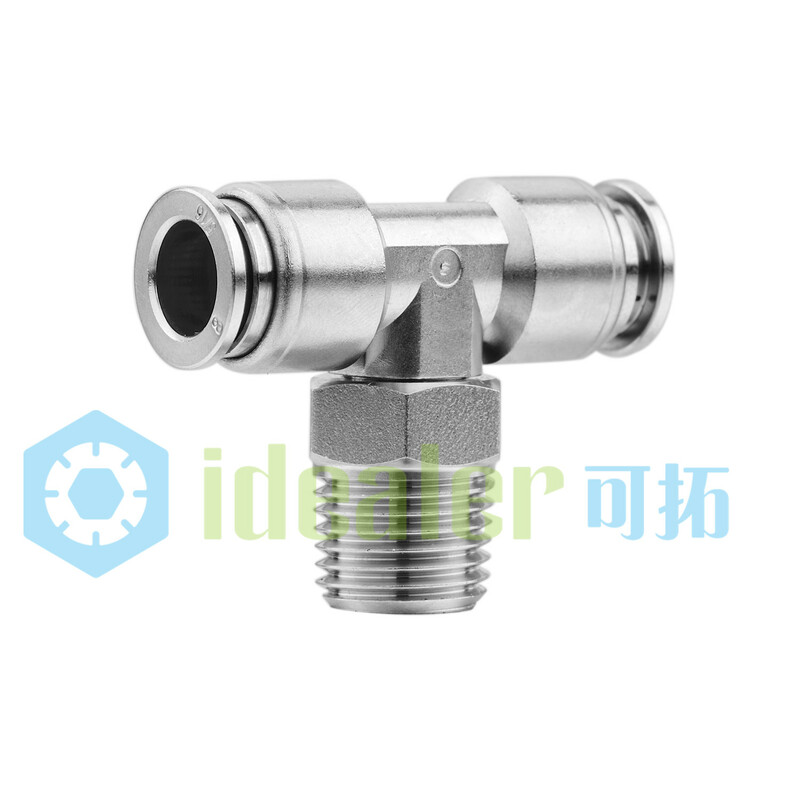 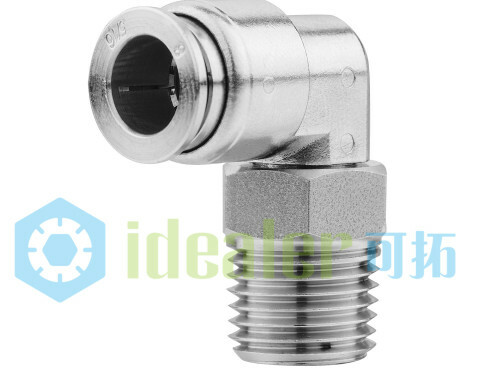 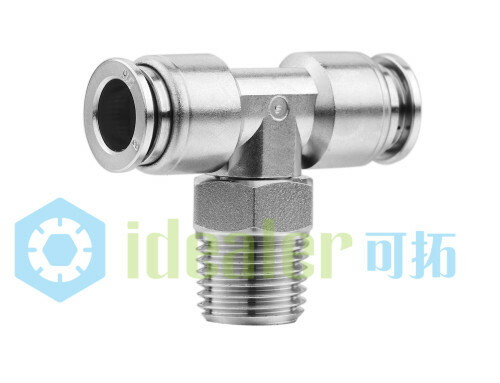 Suitable for all those applications where brass nickel-plated and acetal fittings are banned, the new AISI 316L fitting is conceived to withstand corrosive environments (substances), to channel aggressive fluids and to be used in the food and chemical industries. 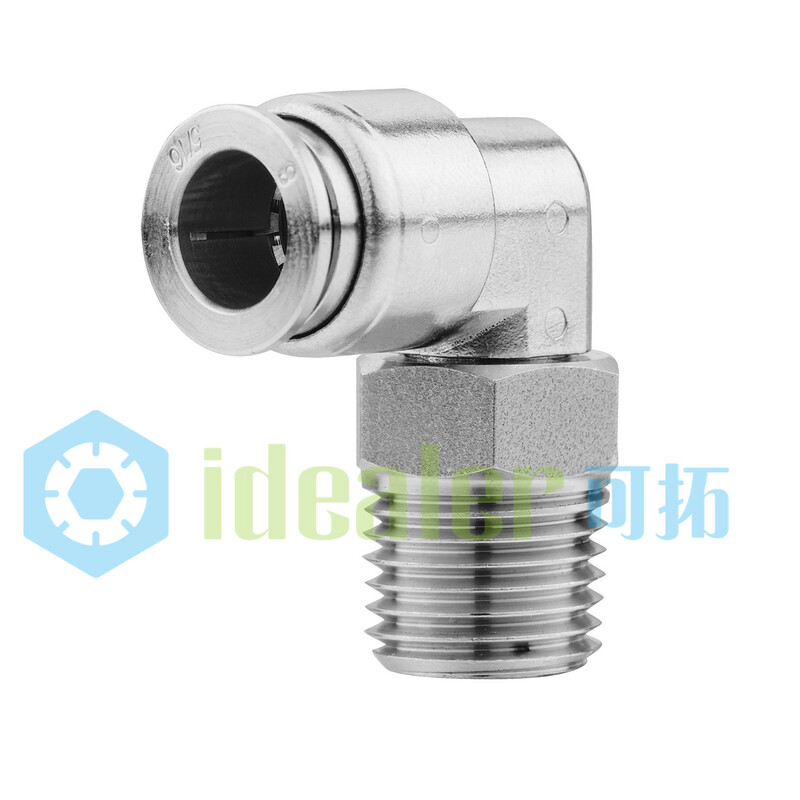 Stainless Steel fittings line is standard equipped with FPM seals that will assure endurance at the highest temperatures.